Remember those 1/4 transfers Sean Milnes was doing at Edgewood skatepark in New Haven, CT ? Well, here’s a few shots of the action. 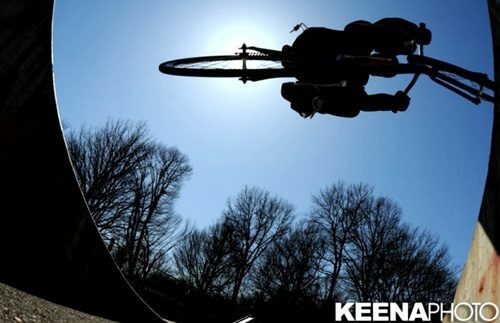 Justin Keena with the great shots. Keep it up guys!